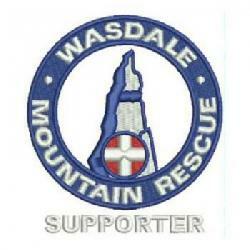 The team was called to rescue two ladies who were stuck on the Screes path. A limited call-out was undertaken and the two ladies were transferred across the lake by the team’s rescue launch. Whilst half way across the lake the second call came from the police to attend to a injured walker on Great Gable. See rescue details above.